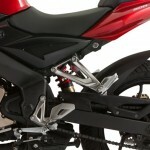 Bajaj Pulsar 200 NS launch by late April 2012, bookings open! 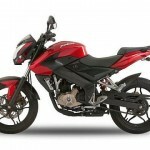 Home Bajaj Auto Bajaj Pulsar 200 NS launch by late April 2012, bookings open! 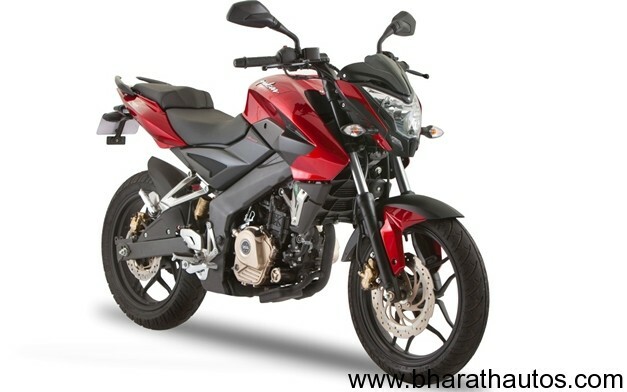 The next big launch from India’s second largest motorcycle manufacturer, Bajaj Auto will be Pulsar 200NS. 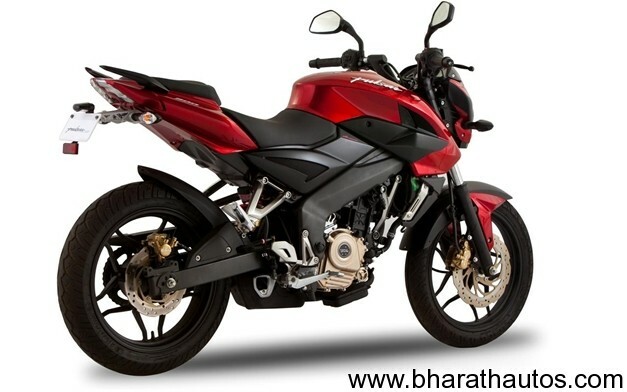 In January 2012, the company unveiled the new Pulsar 200NS at the event in Mumbai and since then there has been series of anticipations and the wait for the Bajaj Pulsar 200NS, now it seems to be finally over soon. 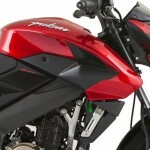 Now according to Gaadi.com, a few Bajaj dealers have already begun to accept bookings for the Pulsar 200 NS premium sports motorcycle. 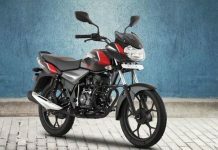 While this bit of information has no official confirmation from Bajaj Auto yet, the fact remains that this occurrence is fairly common in India, where the cars and motorcycle dealers unofficially begin taking bookings for holy anticipated products. 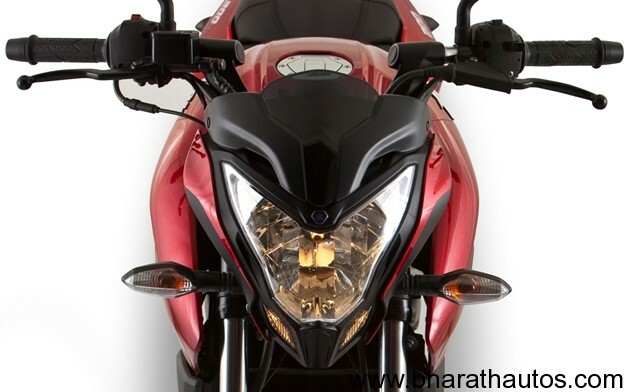 When asked about the price, he said “Though not confirmed officially we believe it to cost around Rs.95,000 (Ex-showroom price, Mangalore) and its estimated to be priced Rs. 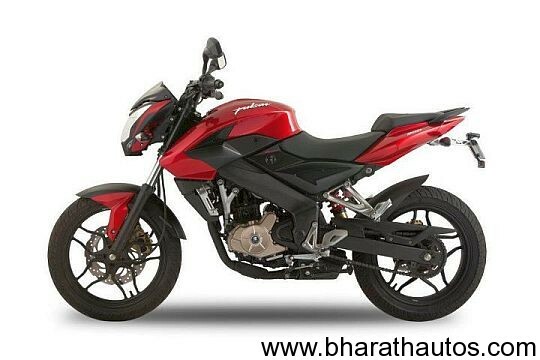 1,10,000 (On-road price, Mangalore). 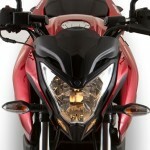 What this means, the big day is not too far Bajaj Auto will be very soon announcing the launch of Pulsar 200NS in India. 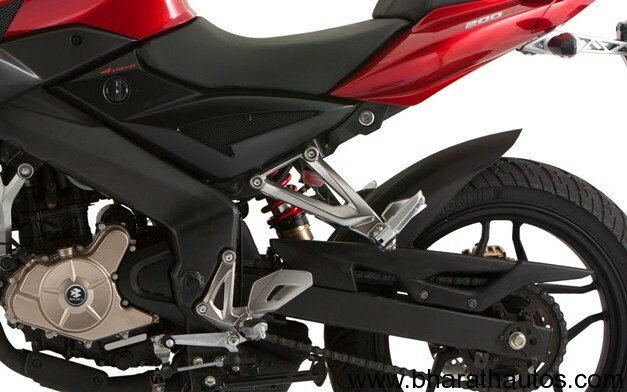 Refresher – Pulsar 200 NS engine will have 3 sparks – Triple Spark Ignition System instead of the traditional twin – spark system which are seen in the current Pulsar motorcycles. 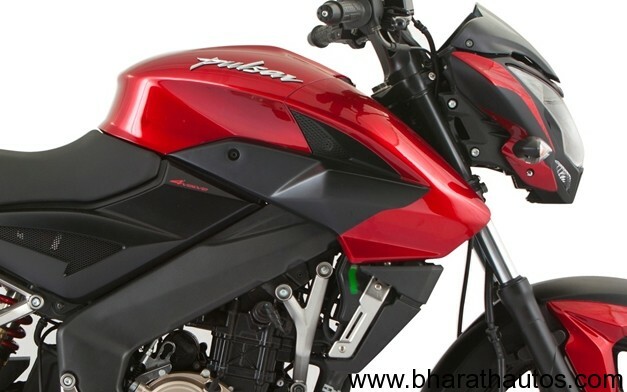 Pulsar 200 NS is powered by a 199.5 cc engine that will generate a maximum power of 23 bhp @ 9,500 rpm and will deliver a maximum torque of 18.3 Nm at 8,000 rpm. Transmission is through a six speed gearbox.